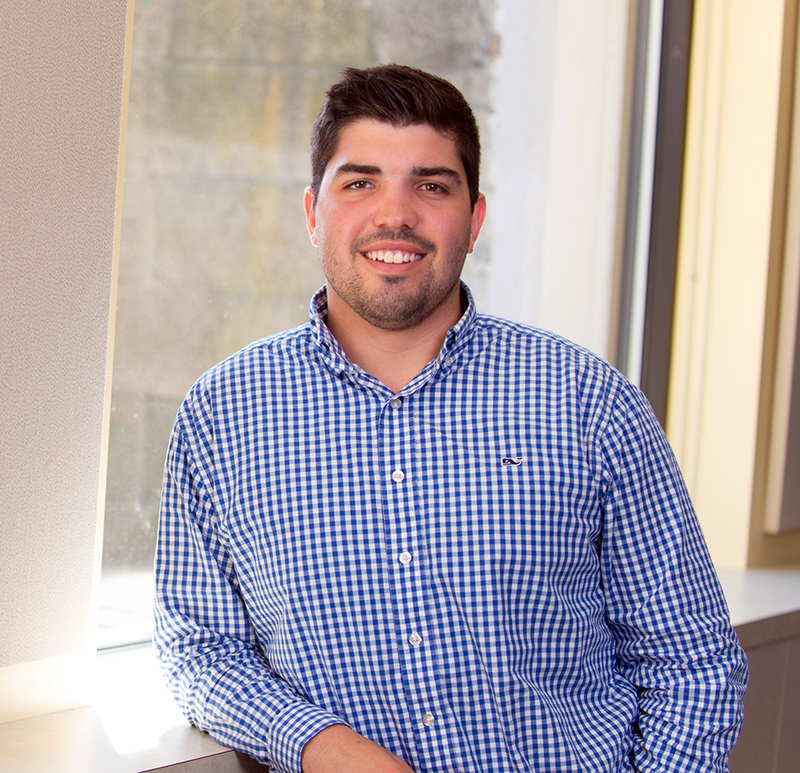 Evan joined Chapman after graduating from Wentworth with a degree in Construction Management and three construction co-ops under his belt. Evan’s dedicated and motivated mentality contributes to his success and strengths on all project teams. When Evan isn’t working, you can find him outside by the water or hiking in the mountains. 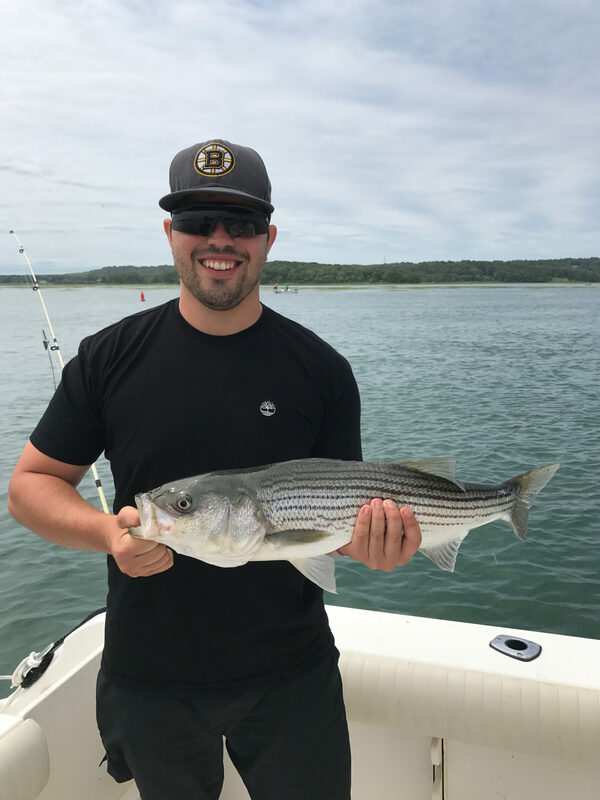 Catching striper in the south shore.